« Arbor Day Block Party! Come help beautify the neighborhood at the E 63rd Block Club’s 12th Annual Spring Cleanup. Every spring, with the assistance of wonderfully dedicated residents, we participate in the initiative to help the neighborhood sparkle and shine like it should. 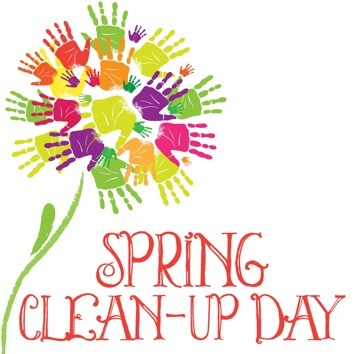 The clean up will be held On Saturday, April 27, 2019 from 9 a.m. to 1 p.m. Registration will begin at 8:30 a.m. and is located at 3675 E 65th, Cleveland 44105. Hot Dog lunches will be provided to volunteers after the cleanup. Come invest a little bit of your time for a huge outcome!